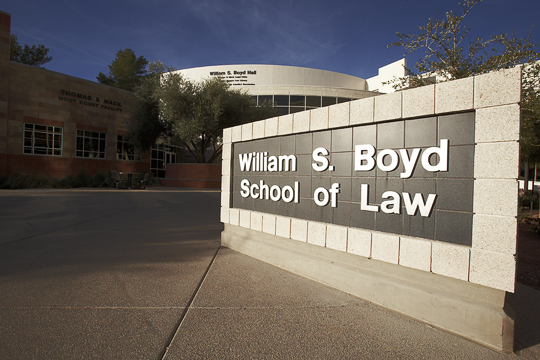 This page features the top law schools in the United States, along with every other law school in America. Shown below is a list of states, arranged alphabetically, with all of the accredited law schools in every state. 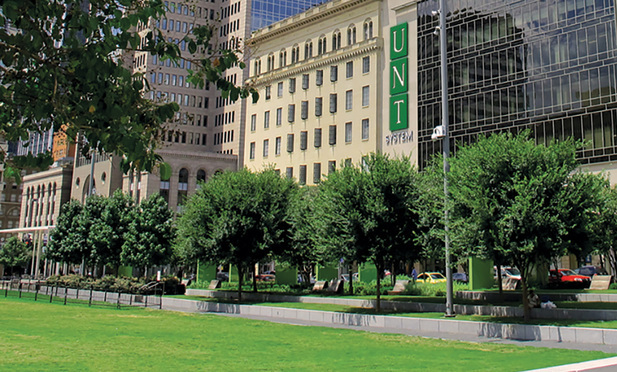 The highest ranking law schools are linked to at the bottom of the page. 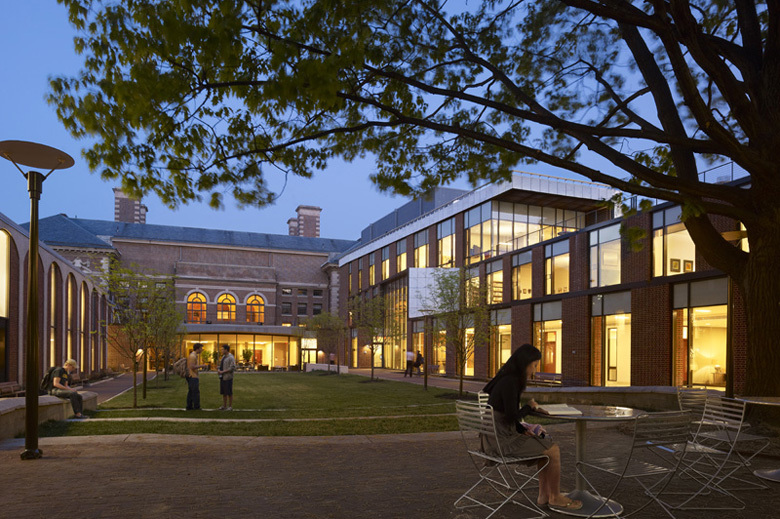 Scroll down to see a link to several law school rankings lists. The first list was compiled by USlearning.net. Schools are ranked based entirely on the percentage of graduates who earn at least $160,000 a year at jobs that require passing the bar exam. 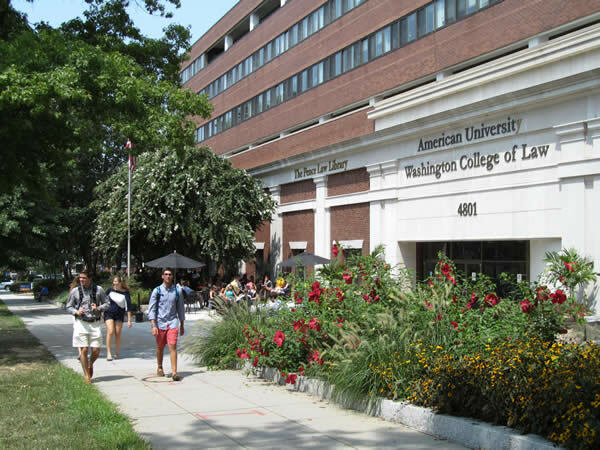 Also see the other useful lists of top law schools on that page. 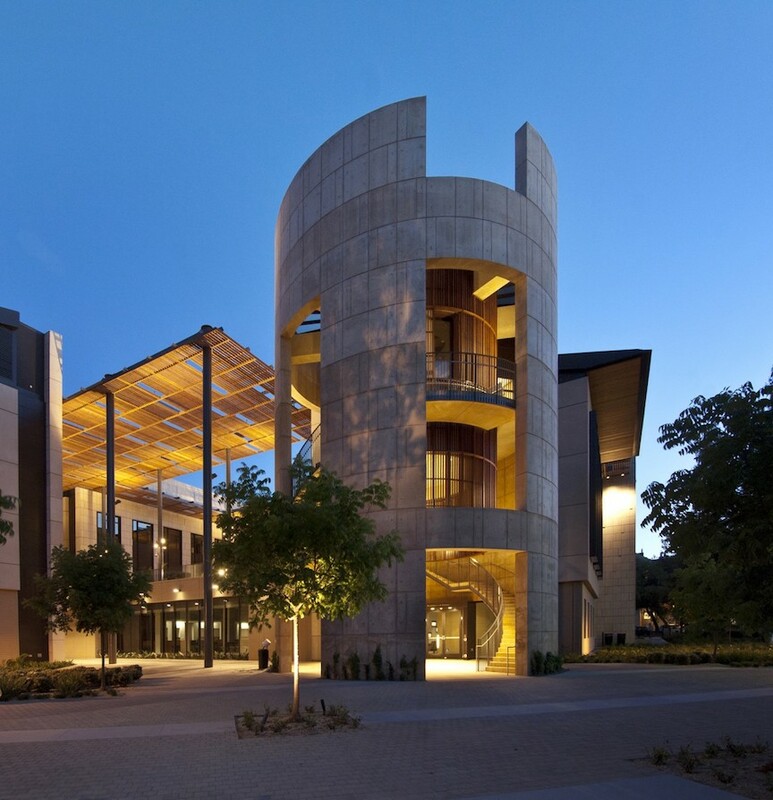 Above: Stanford University Law School is one of America's top law schools. 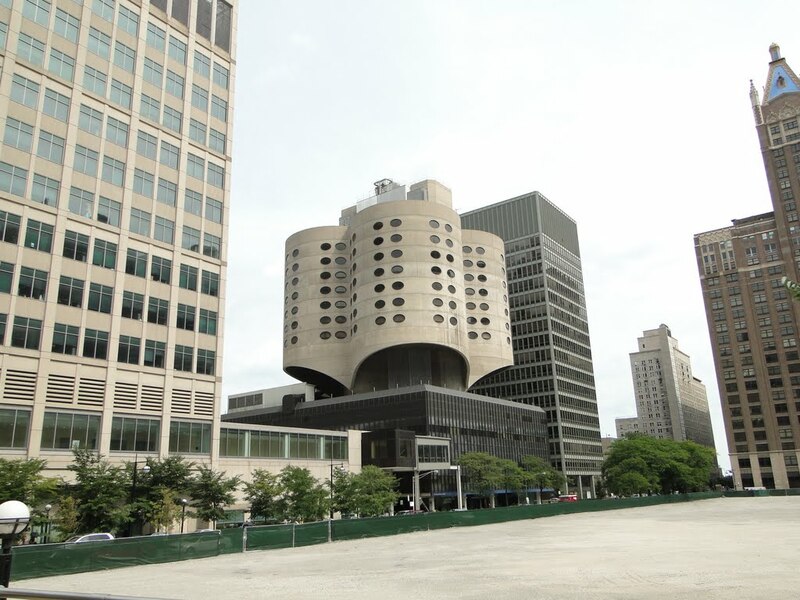 Northwestern University School of Law is one of America's top law schools. 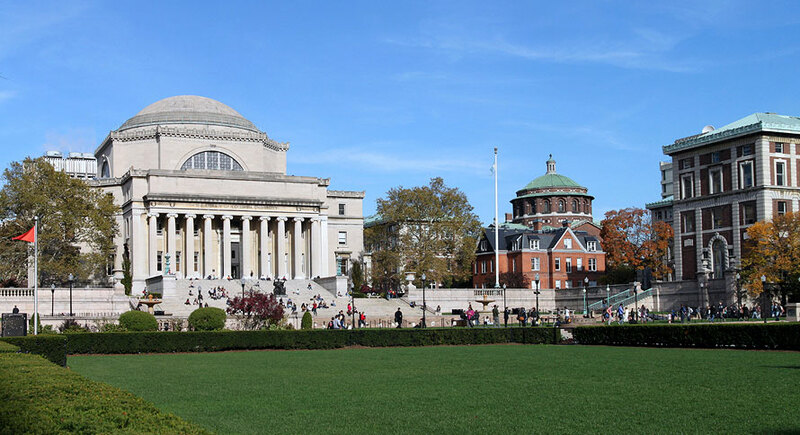 Columbia University Law School is one of America's top law schools. 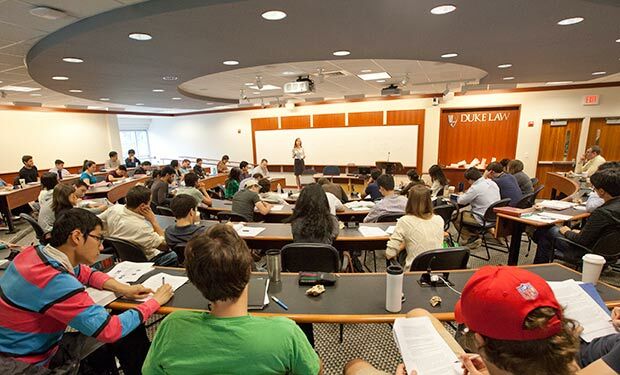 University of Pennsylvania Law School is one of America's top law schools. Click Here For More Educational Opportunities. 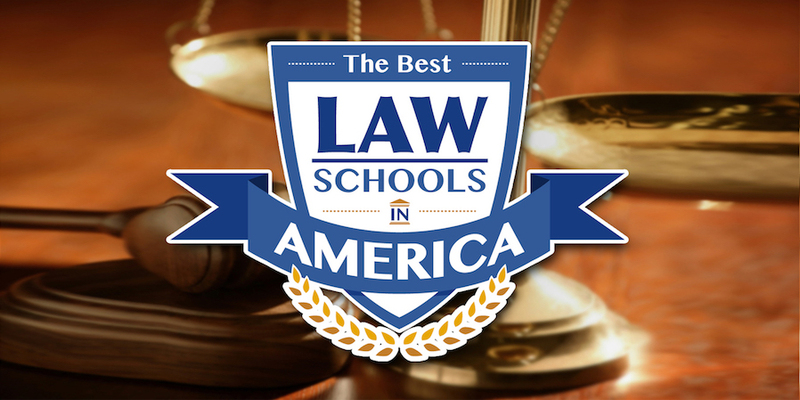 Cornell Law School graduates: Cornell is one of America's top law schools.